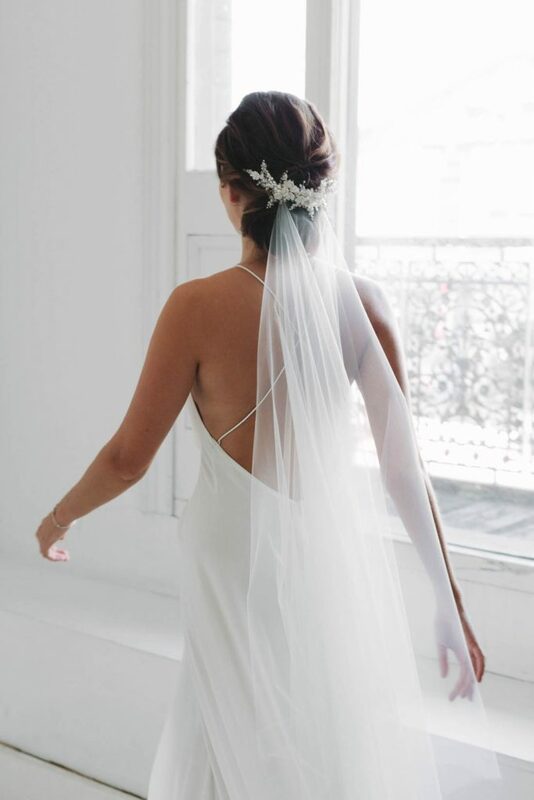 Your wedding day is one of the only days in your life you can get away with wearing a veil - so why not? 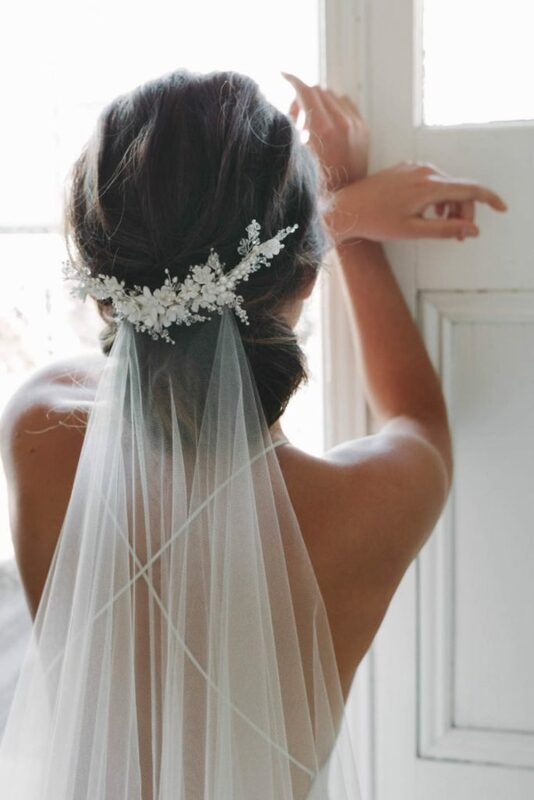 A wedding veil makes a bride look timeless, exquisite and very feminine. 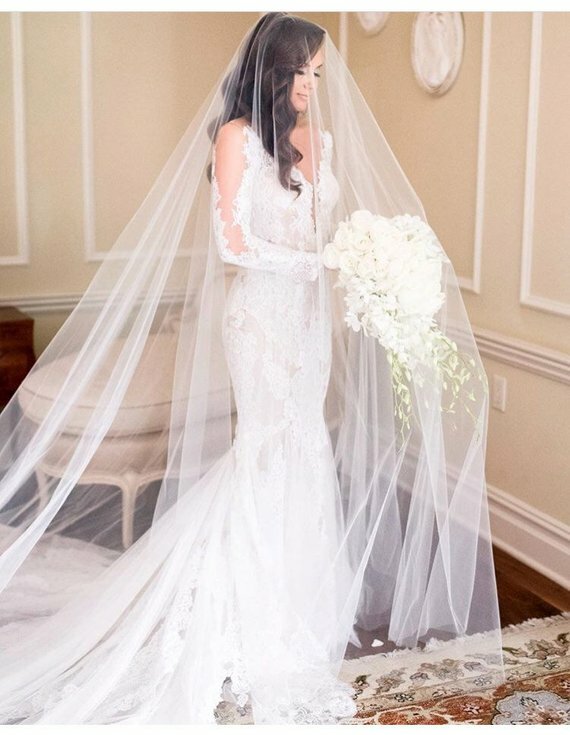 Yet there are so many different styles of veils and it can be confusing for brides to find the perfect veil and accessory to fit their hairstyle and face shape. So here is your essential cheat sheet to narrow down the playing field and choose the most stylish way to wear your wedding veil and accessories. 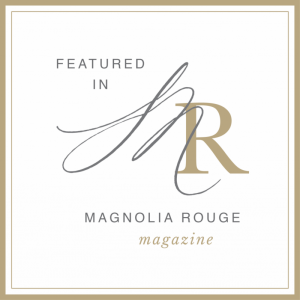 Each option is timeless and holds on to traditional charm, yet is perfectly chic for modern weddings. Style your hair in a gorgeous detailed-rich low bun with texture, and opt for a delicate, yet equally detailed wedding comb or bridal hairpins to truly set your look. 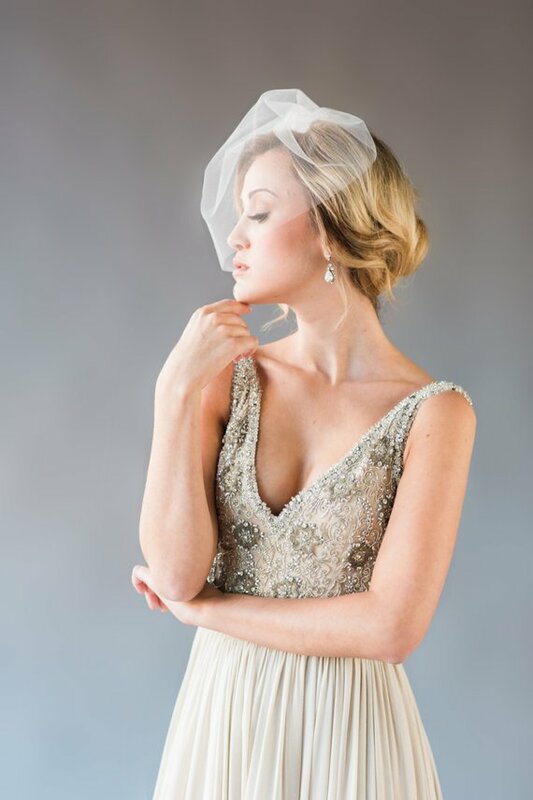 Position a sheer veil - simple fingertip or chapel-length - just above the up-do. These hairstyles work perfectly with or without a blusher, and a veil with or without embellishments. This style works well both with an up-do or with soft romantic curls. With an up-do the tiara should be placed well back, against the hair, the wedding veil may also be attached behind an updo. 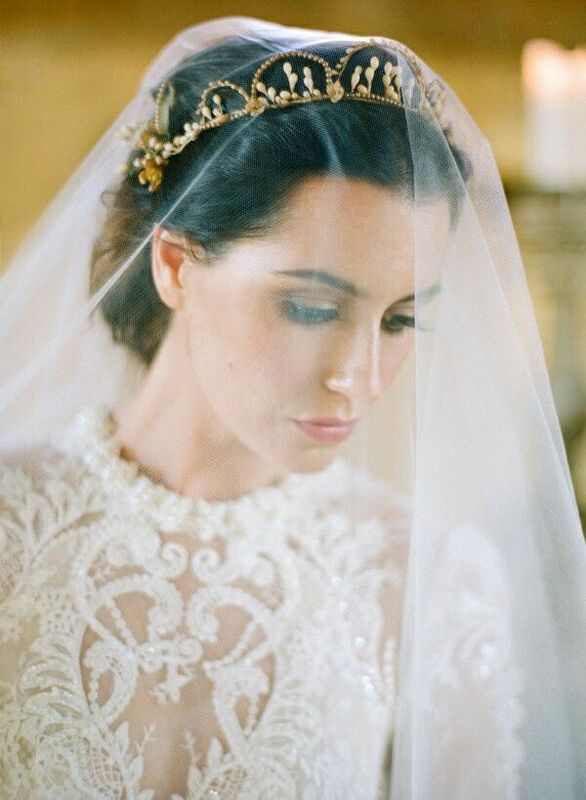 If you are wearing a veil at the top of your head, it should join the base of the tiara, with no gap. Light and short veils cover half of the face. These veils can be part of a hat or a beautiful hair clip, or an independent veil can be attached to hair using hairpins. It can be combined with almost any style of wedding dress, including short dresses, and works perfectly for brides with short hair or a vintage-style wedding. 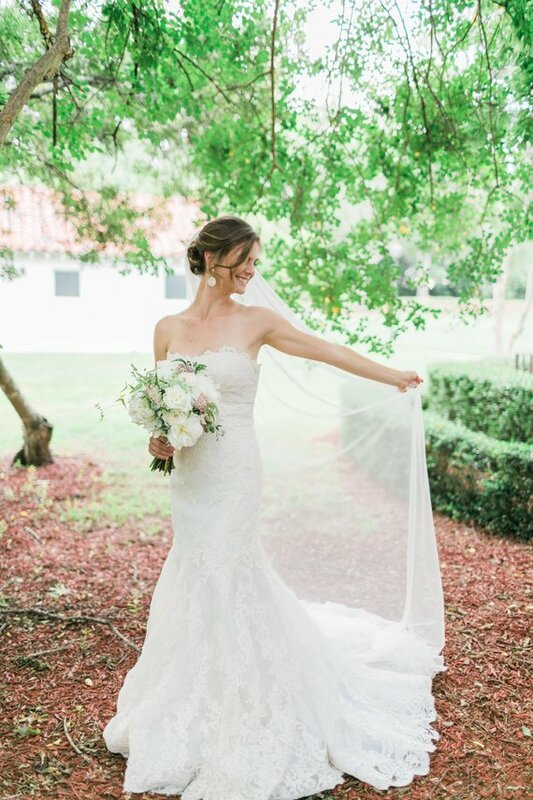 A single-layer long veil, chapel veils are usually two – two and a half meters long. Such a veil is fastened on the top of the head in order to carry the weight of the veil. Suitable only for dresses with a train, the length of the veil should be longer than the length of the loop. These statement pieces not only reach the very bottom of the dress, but stretch further out to form a long train. Often reaching three metres, these veils are a beautiful accessory for luxury weddings and dresses with a long train in a classic style. 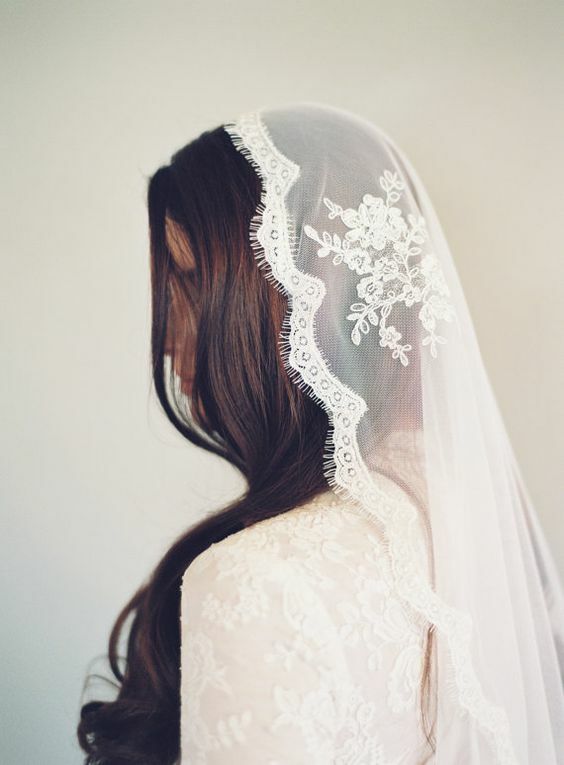 This is a traditional Spanish veil, framed with lace around the edges. It leans on the head, and is fixed with pins. 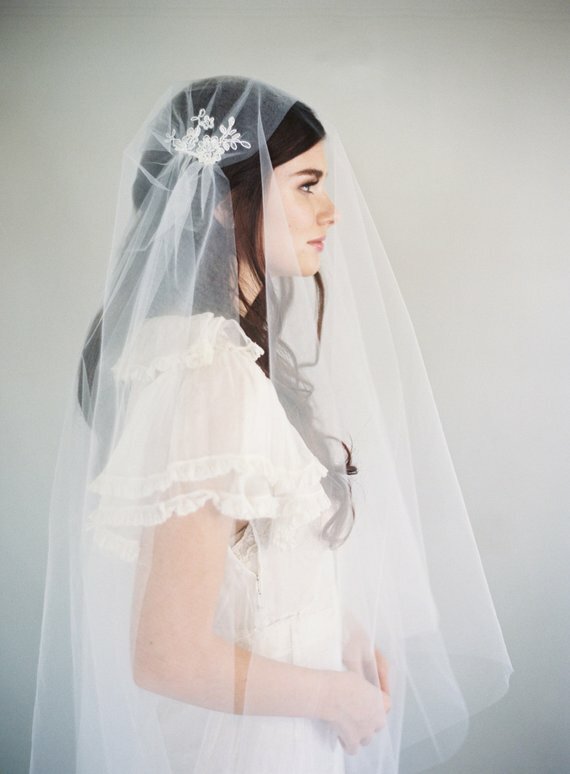 This veil works with smooth hair under the mantilla. Mantilla veils are elegant in themselves, so are suitable for a lace dress of a simple style, without unnecessary decorations and voluminous details. The namesake is taken from Shakespeare's Juliette. 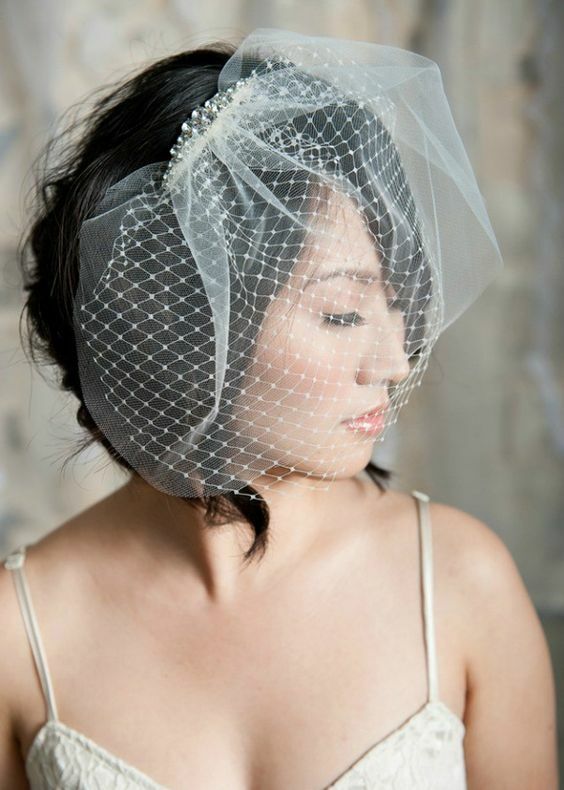 It is a combination of a bridal cap and veil. The "cap" is made of tulle or lace, decorated with pearls, fabric flowers, beads and stones. 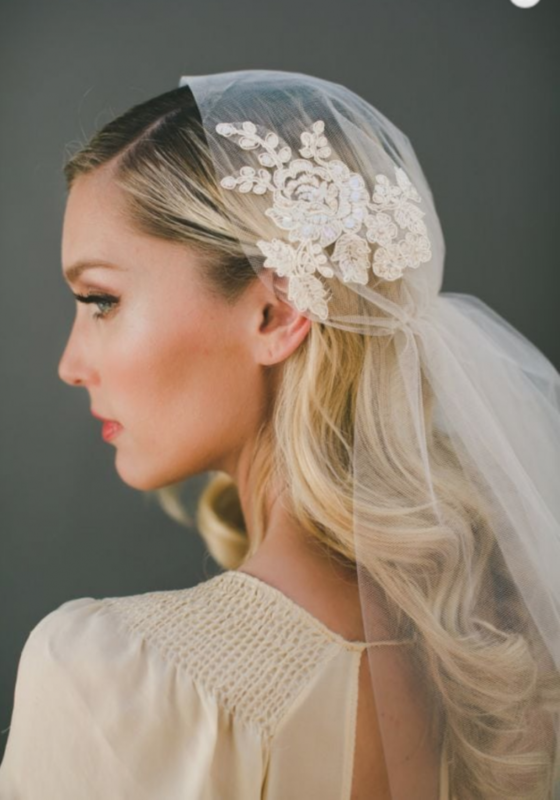 This is a beautiful version of the veil and suits a vintage or romantic wedding style.